But not everyone likes it when it involves the time stream. The Tricksters will go from place to place in time, doing their thing (they are called "tricksters" after all). Well, it's time to put an end to it. 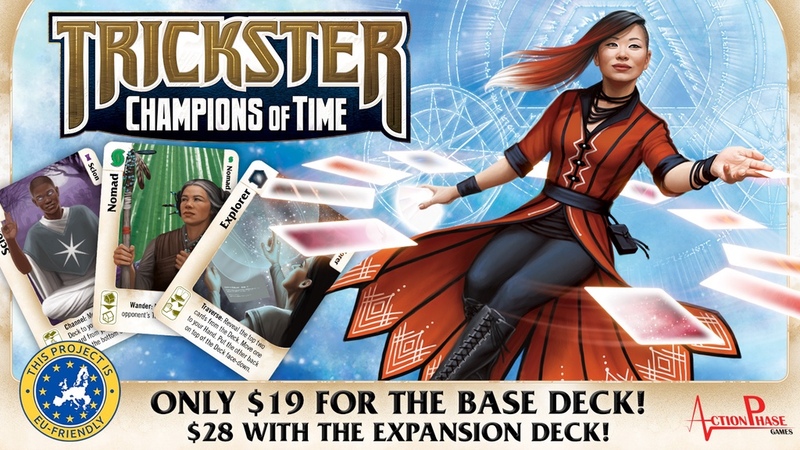 That's the story behind Trickster: Champions of Time, a new card game that's up on Kickstarter now. Trickster is trick-taking game of multidimensional mischief. Featuring a colorful cast of characters, each with unique abilities, no two games will ever be the same! Only the wiliest Trickster will elude the others and live to trick another day! 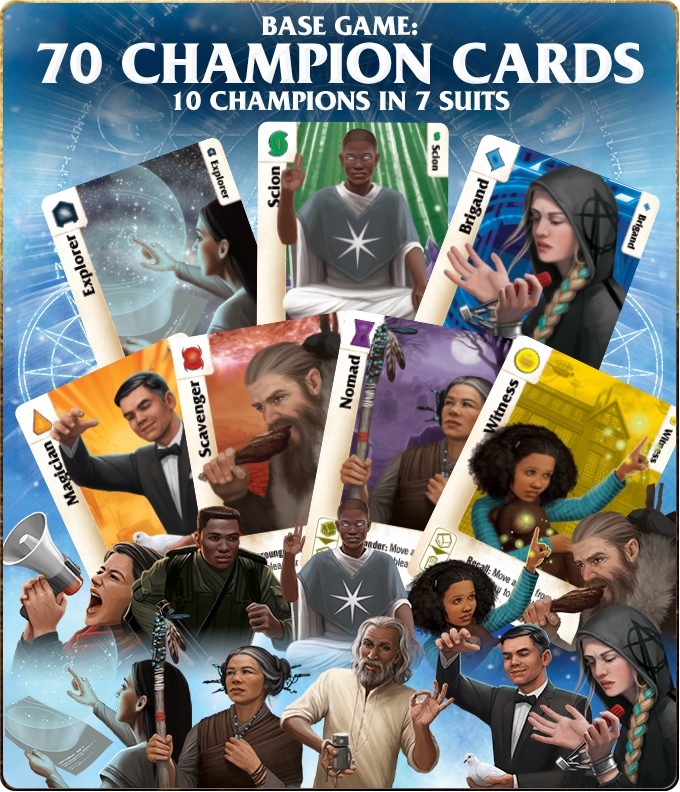 The Kickstarter is up and running now. They're already over their funding goal with still 21 days left to go.